Next-Gen Luxury Travellers: Affluent Chinese Families. The Insight Report is available for purchase at USD 500.00, via the purchase button on this page. After completing your payment, the report download link will be emailed to you. If you do not receive an email within several minutes then please also check your junk/spam box. The report price is set at USD 500.00, your own bank or payment provider will make the final currency conversion. Payments are processed with the most secure SSL technology. The modern, affluent Chinese family is now a powerhouse of luxury spending. Taking responses from over 400 affluent Chinese respondents in first-tier cities across China, the report looks at consumer preferences and behaviour related to destinations, travel brands, experiences, media and information learning, purchasing and what China’s affluent travellers expect, prefer and demand during their travel experience. Brand preferences – who’s winning the competition for China’s luxury travellers? 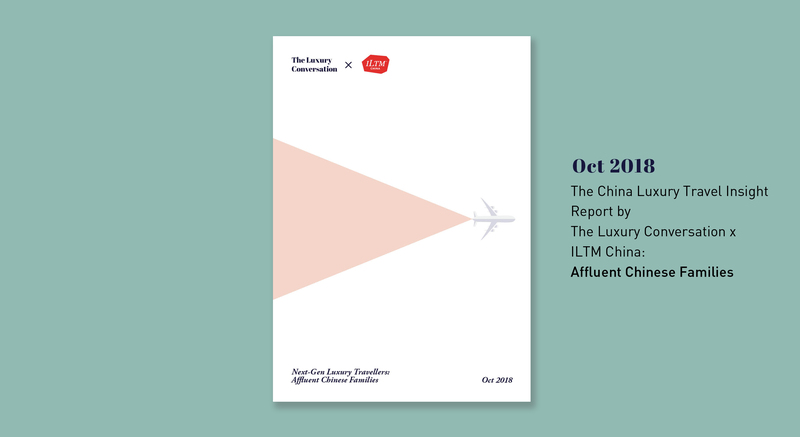 The Insight Report was published in collaboration between The Luxury Conversation and ILTM China. 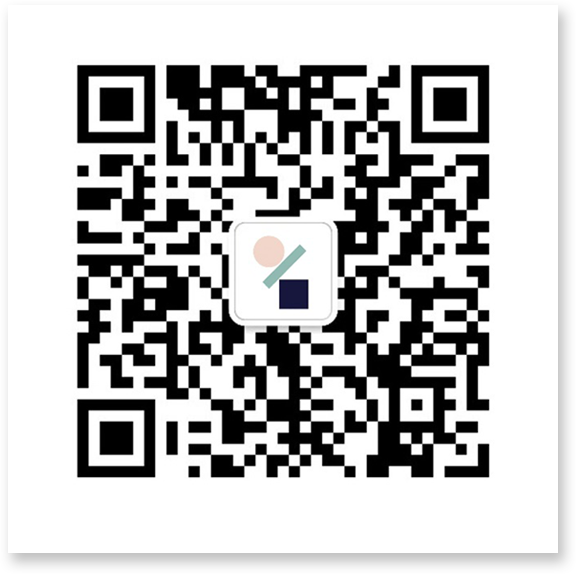 The Luxury Conversation is a business intelligence platform, owned by Reuter Communications, the luxury, digital, communications and marketing agency headquartered in Shanghai and with offices in Hong Kong, Singapore and Dubai. Report research was conducted by Reuter: Intelligence, the insights division of Reuter Communications. Reuter: Intelligence conducted a quantitative survey of 404 affluent Chinese millennial parents in partnership with MobileMeasure. The online survey was fielded among respondents aged 18 to 38 who had at least one child and a combined minimum monthly household income of RMB50,000. The research covered the cities of Beijing, Shanghai, Guanzhou and Chengdu. Fieldwork was conducted in September 2018. Our data analysis is robust and all findings reported are statistically significant to a 95% confidence level. Big data analytics was provided by Go Capture. We identified the top search terms co-mentioned with ‘family travel’ and ‘family holiday’ across the top online travel aggregator (OTA) sites and reported sentiment by count and % rate. Non-travel social platforms Weibo and WeChat analysis included posts and articles by count and % rate. We also selected all key terms specifically co-mentioned with selected ‘destinations’ + ‘family’ +/- ‘travel’ / ’holiday’ across the key OTA platforms. Buzz share results were reported. All data was for 12 months. Go Capture (GC) is a smart people business, experts in providing applied big data analysis for some of the world’s largest brands. They aid and define critical business thinking and tactical market plays by having an in-depth understanding of the Chinese consumer, based on crunching data on a massive scale. Headquartered in Shanghai, MOBILEMEASURE started as a Mobile Market research service and has rapidly evolved into a full service digital market research service with mobile consumers at its core. Focused on consumer engagement solutions, its highly intuitive mobile + web survey platform cover both quantitative & qualitative methods. Each ILTM event introduces an unrivalled selection of luxury travel brands to ILTM’s extensive network of hand-picked luxury travel advisors, through bespoke appointment programmes and networking sessions. Alongside the global flagship events in Cannes and Asia Pacific, ILTM has four core local events; ILTM Arabia, ILTM China, ILTM Latin America and ILTM North America, as well as one specialist event; ILTM Africa.